This FBI Q target is an official target. 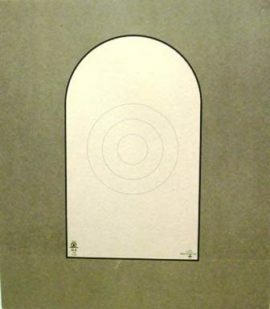 Size of the target paper is 20″ x 32″. 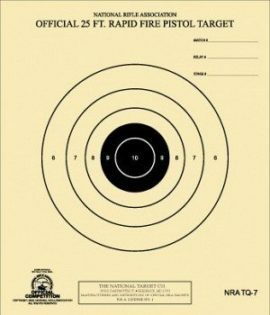 10 targets per package. 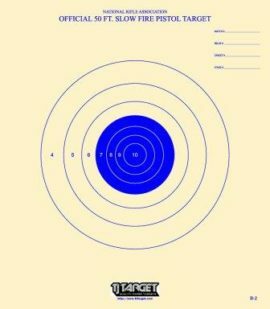 D-2 paper target – D-2 hard paper stock – action pistol competition target. 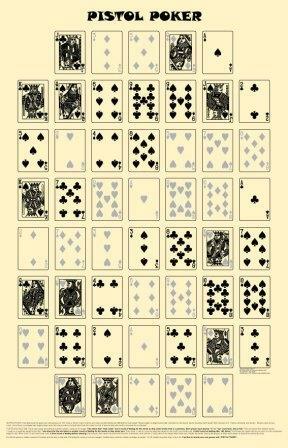 Pistol Poker Card Game Targets – Poker Target – Actual card size.